IAU offers students ample space to learn, interact, study and grow. With administrative offices, classrooms, lecture halls, conference facilities, student spaces, faculty housing, and more, students, faculty and staff feel right at home. IAU is committed to providing proper academic space to accommodate its increasing enrollment and faculty-led programs. 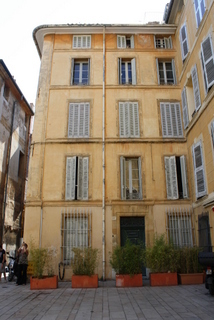 Located in the beautiful old section of Aix-en-Provence, Manning Hall is completely state-of-the-art while still holding all the old charms of southern France. It is equipped with Wi-Fi and projectors in each classroom and has been completely renovated to house the most modern technology. With the inauguration of the new School of Humanities in 2013, IAU has added an additional twelve thousand square feet of state-of-the-art offices, libraries and classrooms equipped with smart boards and twenty first century media technology to enhance the student learning experience. Once a 17th Century Hôtel Particulier, the new School of Humanities was completely renovated and dedicated under its new name in honor of Donna Dillon Manning, whose exemplary philanthropic generosity led to a capital campaign to fully fund the renovation project of the new school. 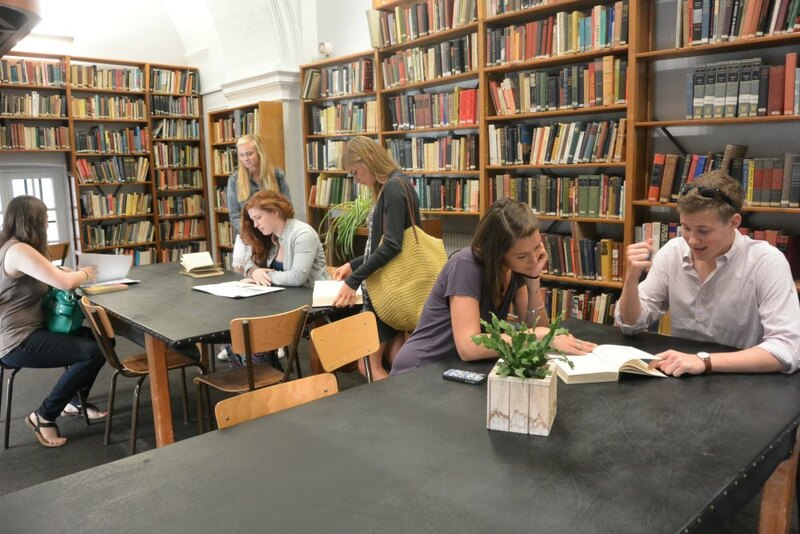 Manning Hall is also home to IAU’s Pearson Library, housing hundreds of volumes dedicated to the study of art and art history. Pearson library also provides electronic access to thousands of electronic resources via JSTOR and ARTSTOR. In addition, the building houses the senior Academic and Student Affairs staff with a new Counseling and Wellness Center to better serve the needs of our students. 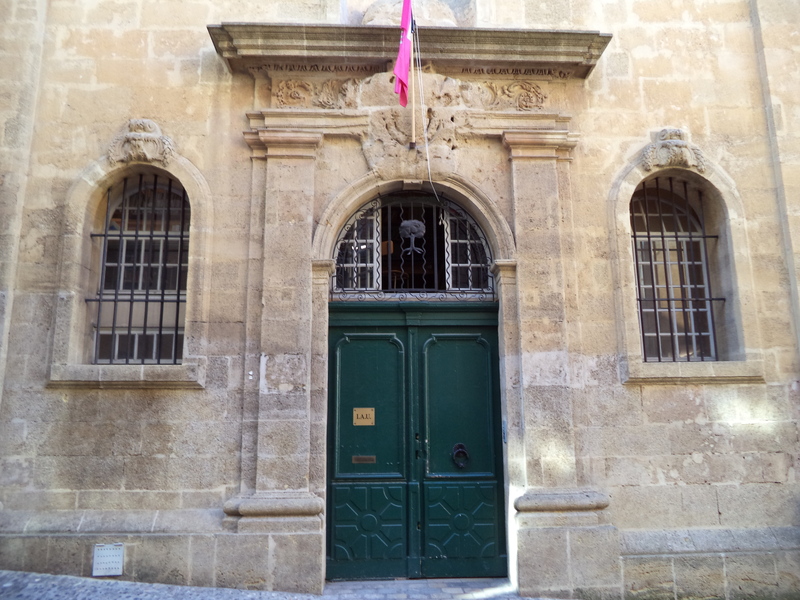 Students have access to the building with a code for the front door. A receptionist sits at the front welcome desk to help answer questions and direct students and visitors. Manning Hall is also home to the Housing Coordinator, Student Life Coordinator, Academic Deans for the School of Social Sciences & Humanities and Business & International Relations and other IAU staff members. 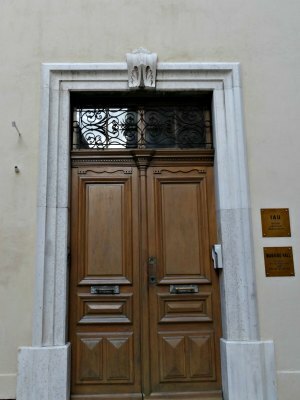 The Centre d’Etudes Françaises is the home of IAU's French Honors Program as well as all French language courses taught at IAU. 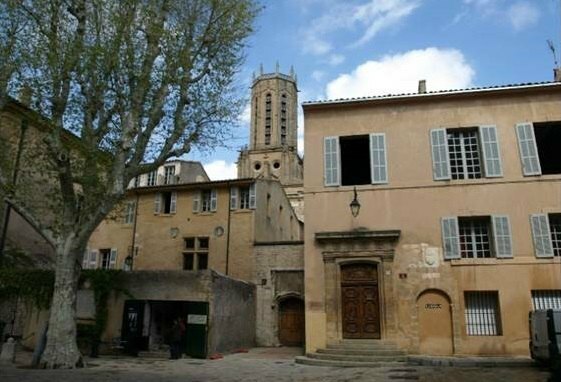 The courses and classes instructed here are dedicated to the study of French language, literature, history, theater and culture. On the bottom floor students can relax in the "Cave" and grab a snack in the Denise Malrieu Student Lounge. Student lockers are also located in the building, allowing students to store their books and other personal items. 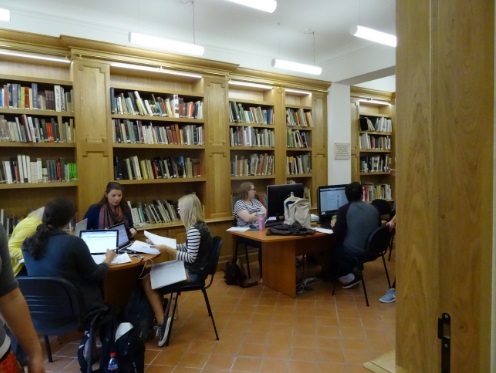 The IAU library is located on the second floor and is open to students and Resident Fellows for studying and research. The top floor houses several offices for IAU staff and administrators. This building is home to IAU's business courses in marketing, management, finance, economics and international business. Wi-Fi is available throughout all classrooms, and it is adjacent to several local cafés. IAU also offers many internship opportunities that are facilitated by the Internship Coordinator through the the School of Business and International Relations. IAU Fine Arts courses are housed in the Marchutz School of Fine Arts' studio. 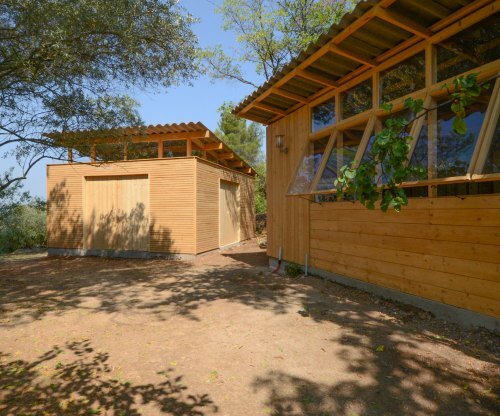 Situated on the outskirts of Aix on the renowned 'Route de Cézanne,' the school's location in Aix-en-Provence has many advantages, among them its light-filled space, the studio's proximity to the famed Chateaunoir and Sainte Victoire and most importantly, its calm and contemplative atmosphere conducive to sustained, artistic concentration. 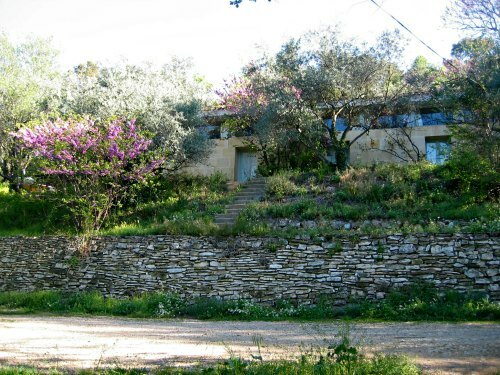 The studio itself was designed by architect Fernand Pouillon. IAU's faculty housing used to be home to its administrative offices. With the growth of the school, it has been converted into faculty housing for Resident Fellows and visiting faculty. IAU is proud to host many special events in the conference center, including a Thanksgiving Dinner celebration and the end of the year Cérémonie de Clôture. As IAU expands its program and course offerings, it has acquired a culinary center for students interested in learning more about French cuisine. Summer and semester students enjoy cooking lessons as part of their cultural activities while in France and are instructed by professional Provençal chefs.